Nana Akufo-Addo of the New Patriotic Party has won Ghana’s presidential election with an absolute majority over President John Mahama, two influential private radio stations said on Friday. Joy FM’s website showed the opposition candidate winning 53.27 percent of the vote and Mahama with 44.93 percent. The results, the station said was based on its count of 233 constituencies, out of 275. 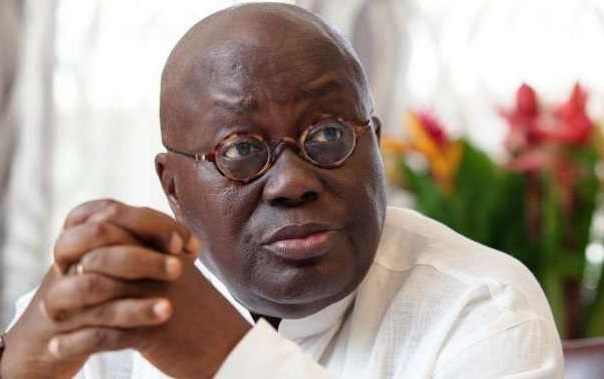 Citi FM also gave Akufo-Addo 54.97 percent based on 231 constituencies.